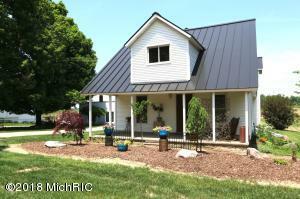 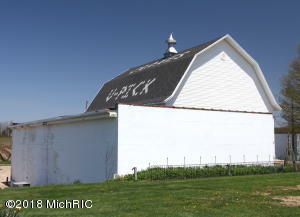 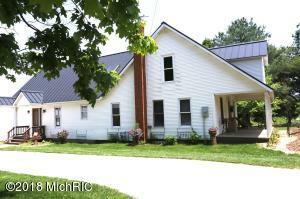 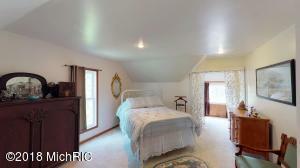 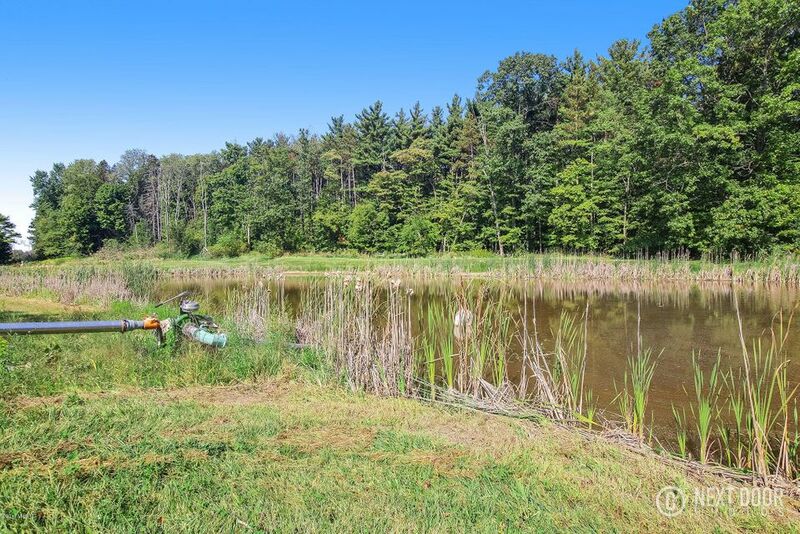 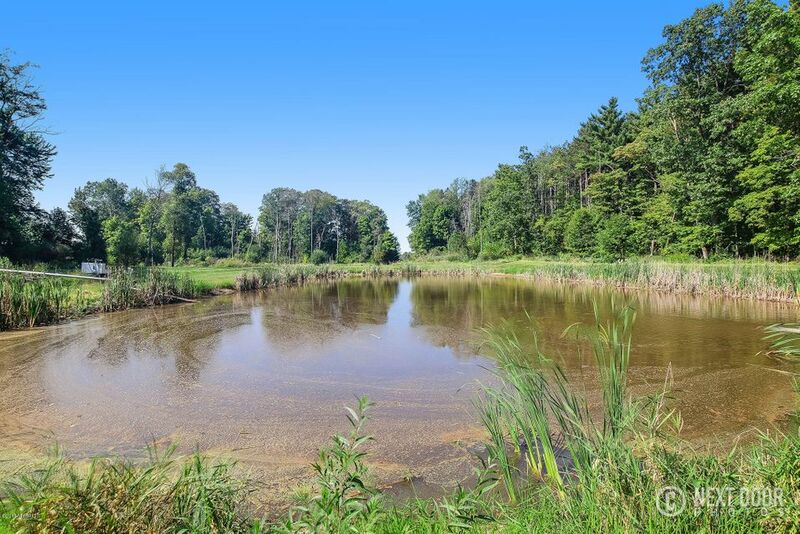 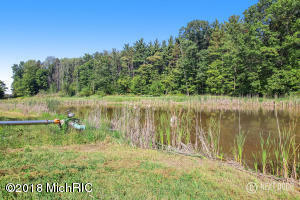 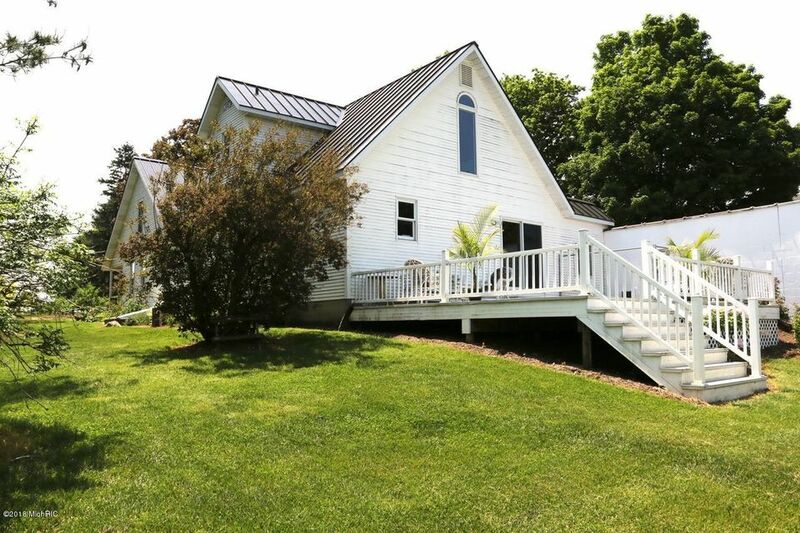 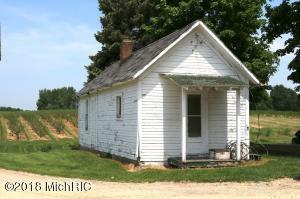 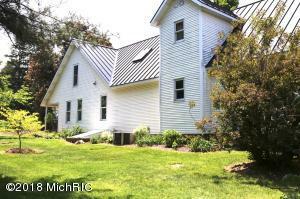 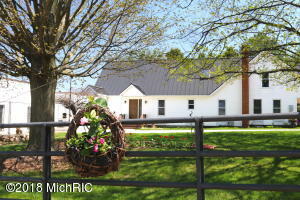 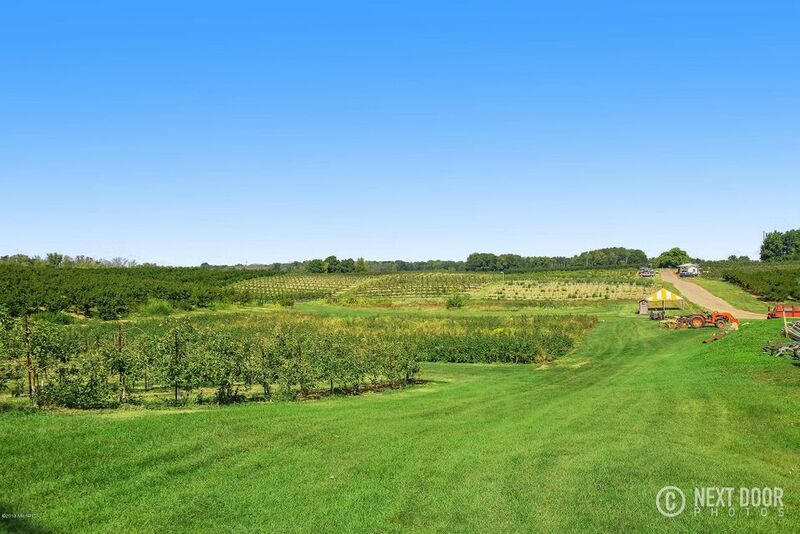 This is a once in a lifetime opportunity to own a true landmark in Southwest Michigan. 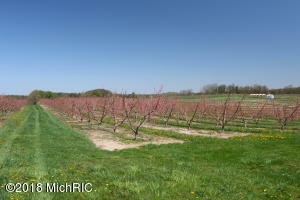 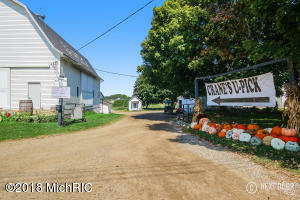 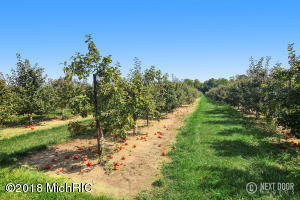 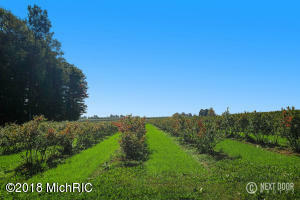 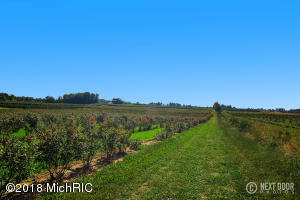 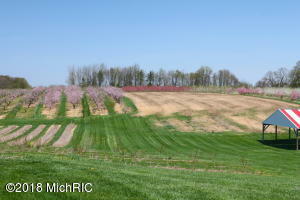 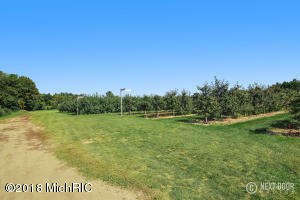 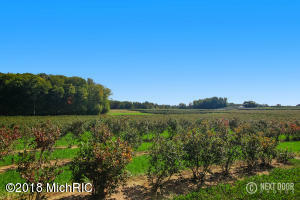 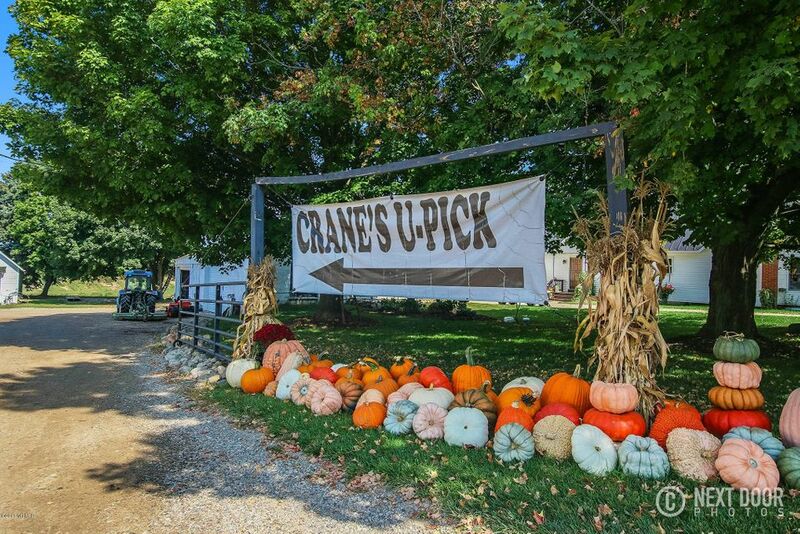 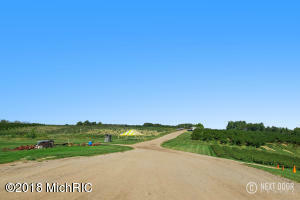 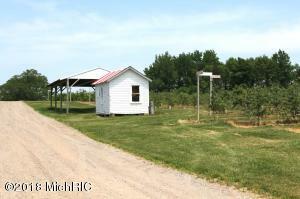 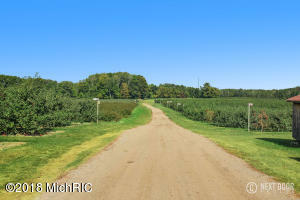 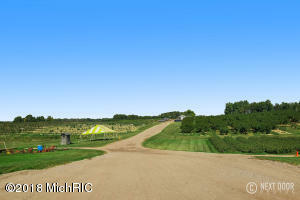 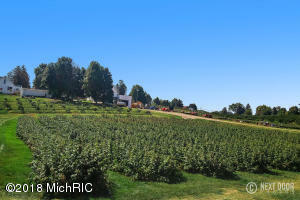 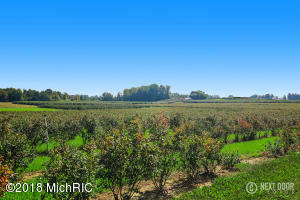 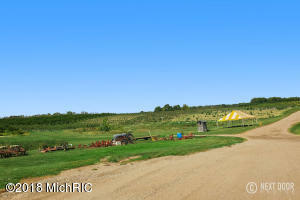 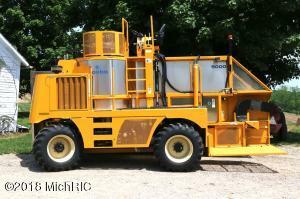 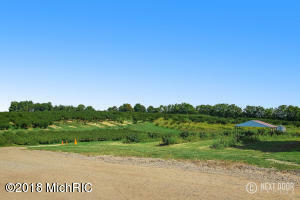 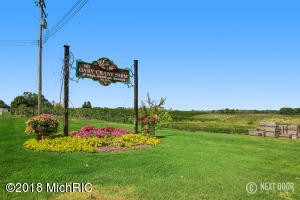 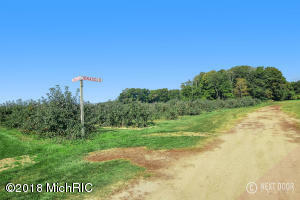 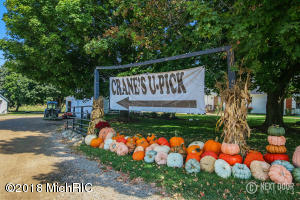 The Gary Crane U-Pick Farm has been in the family for generations. 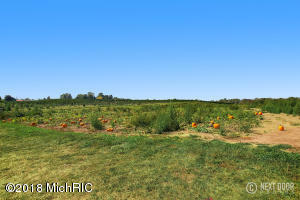 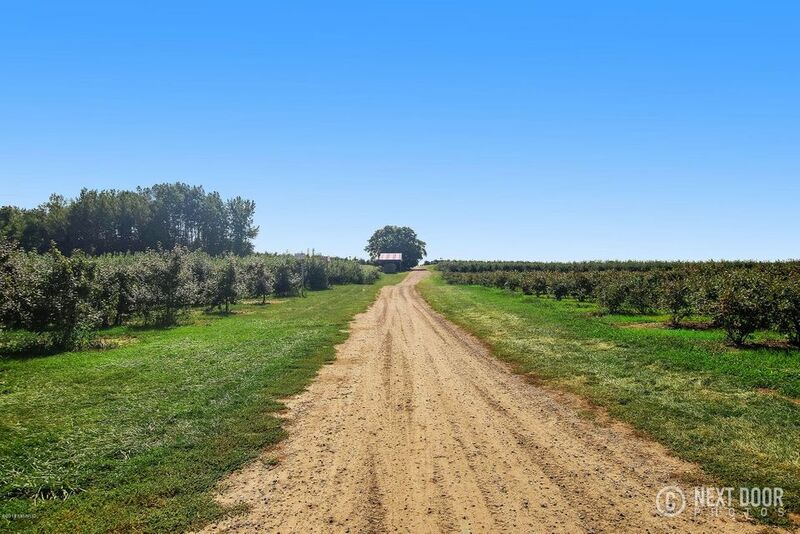 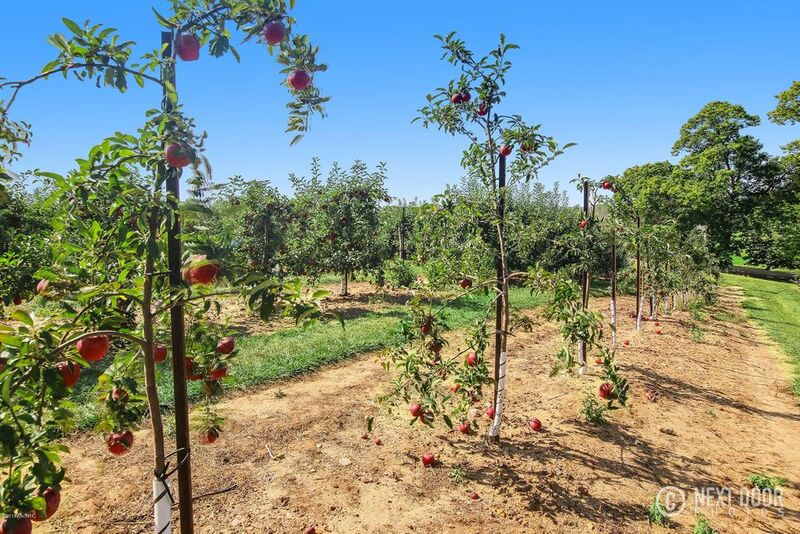 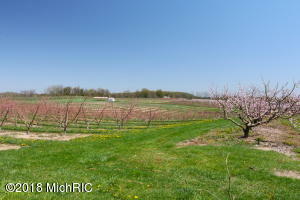 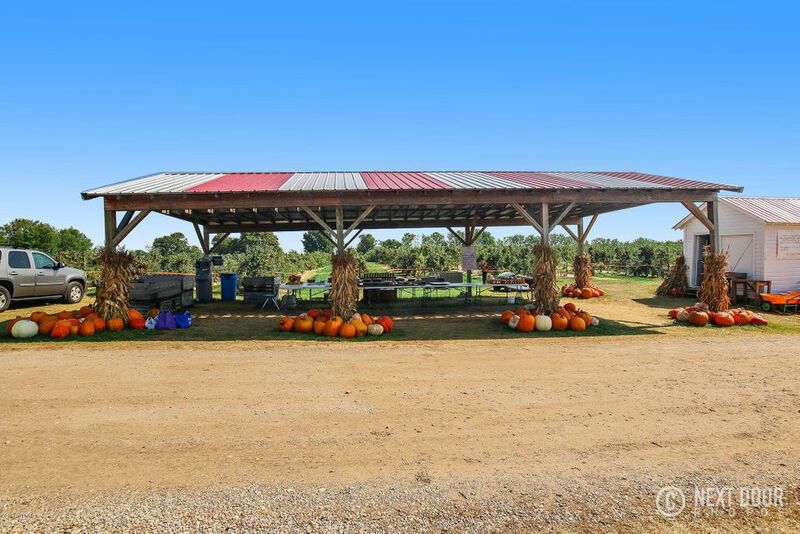 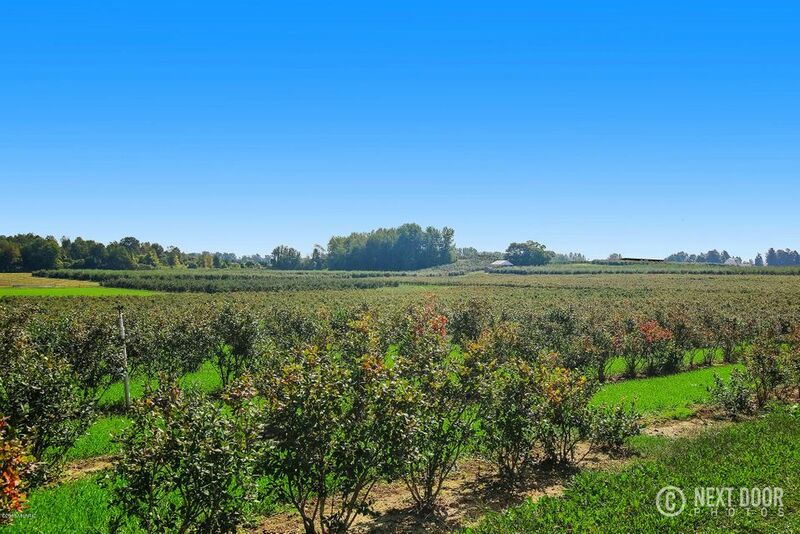 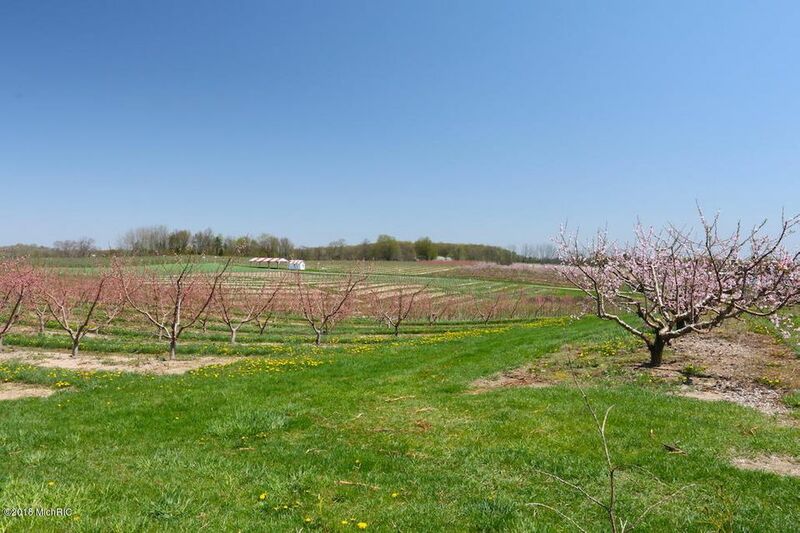 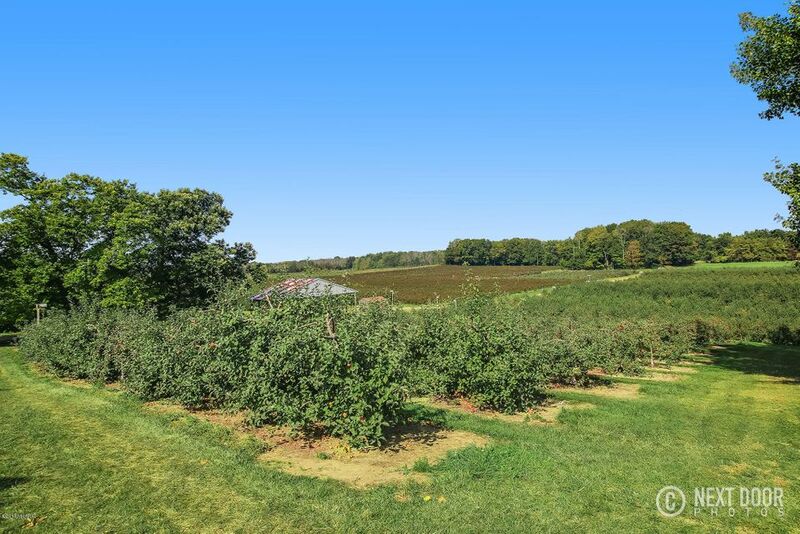 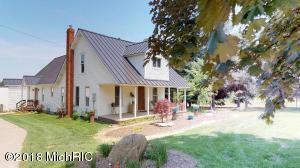 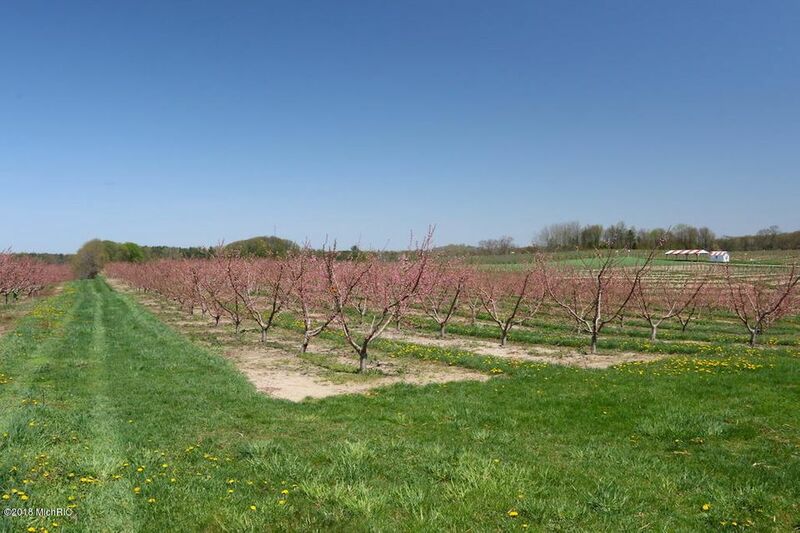 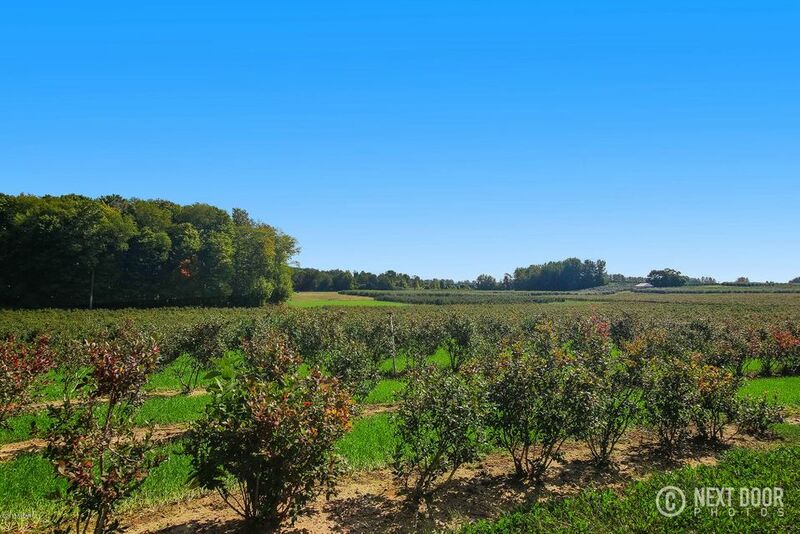 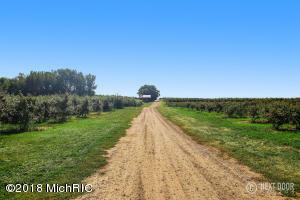 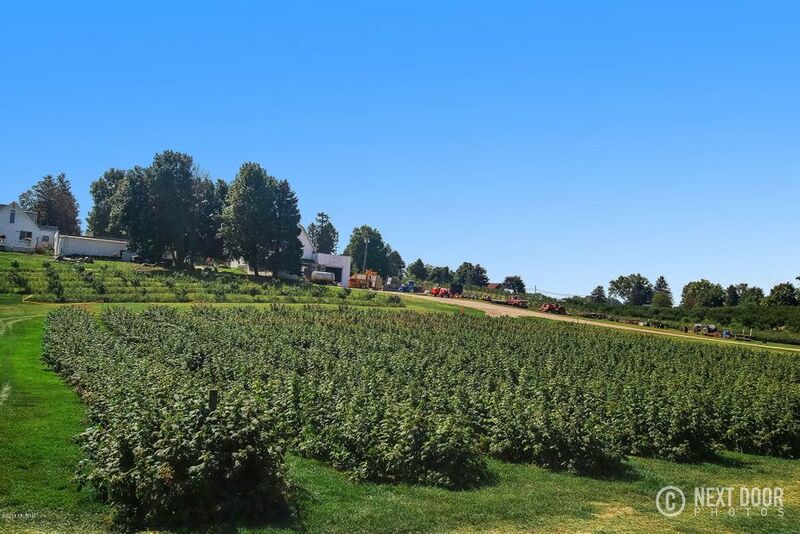 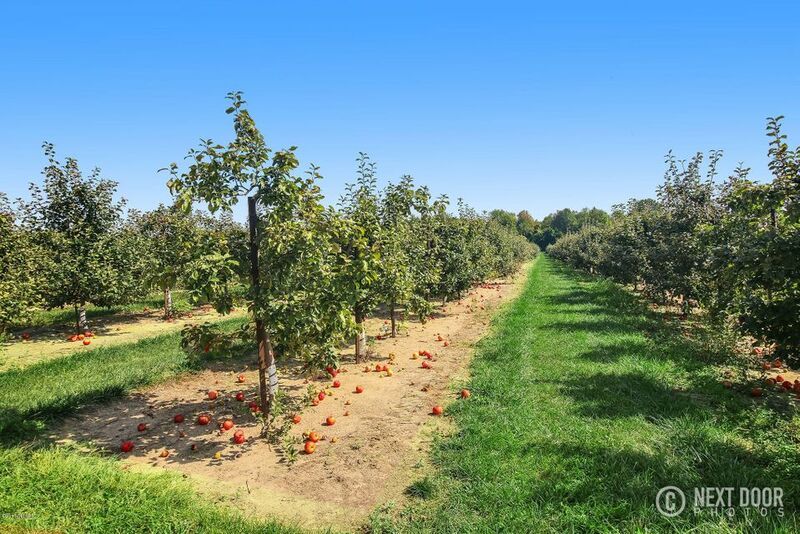 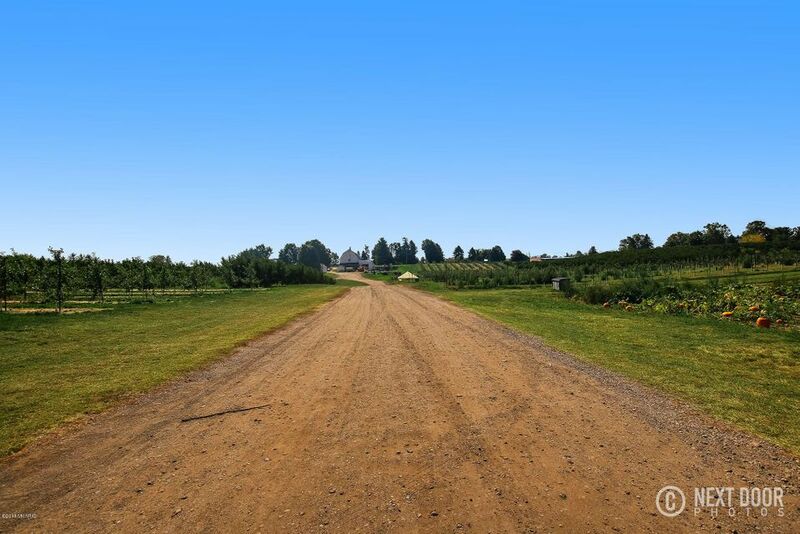 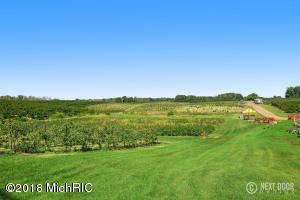 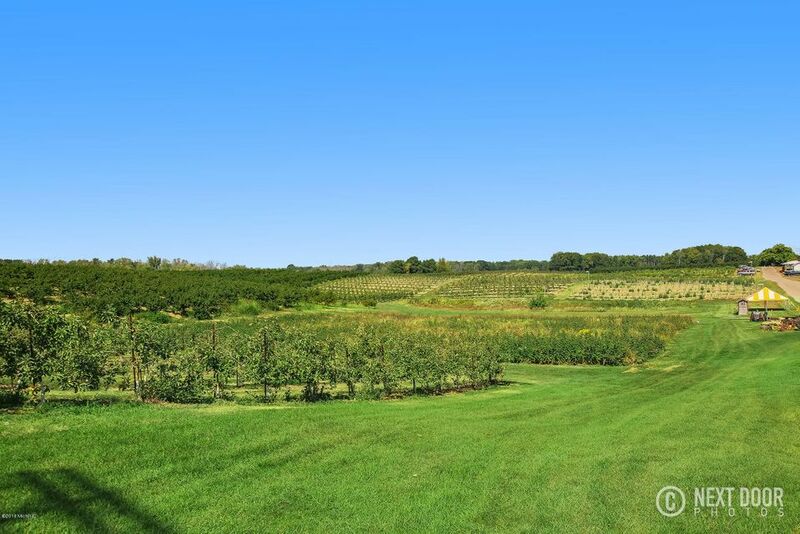 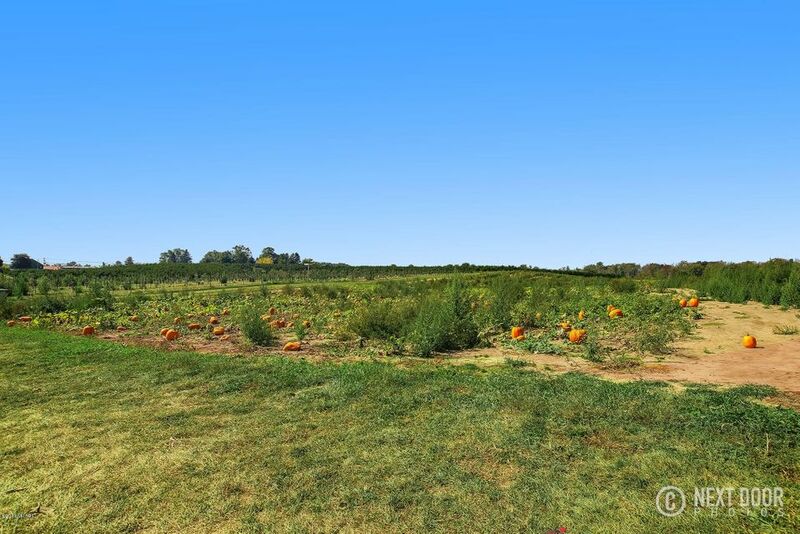 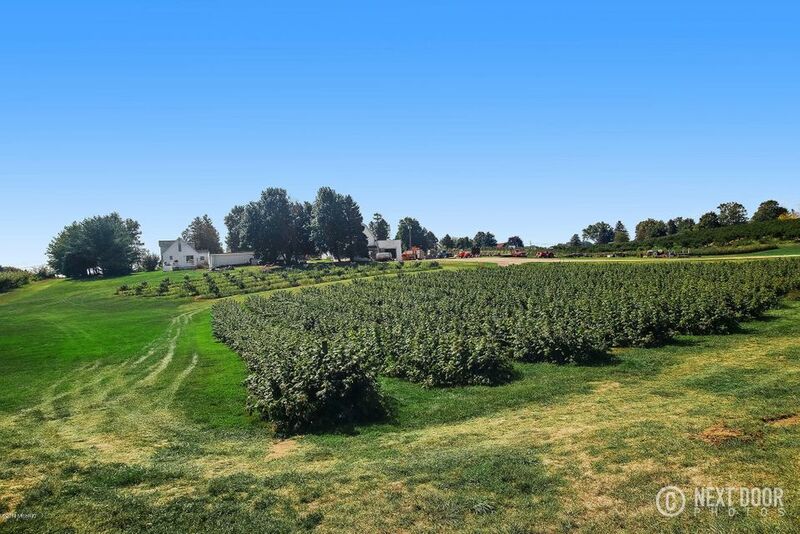 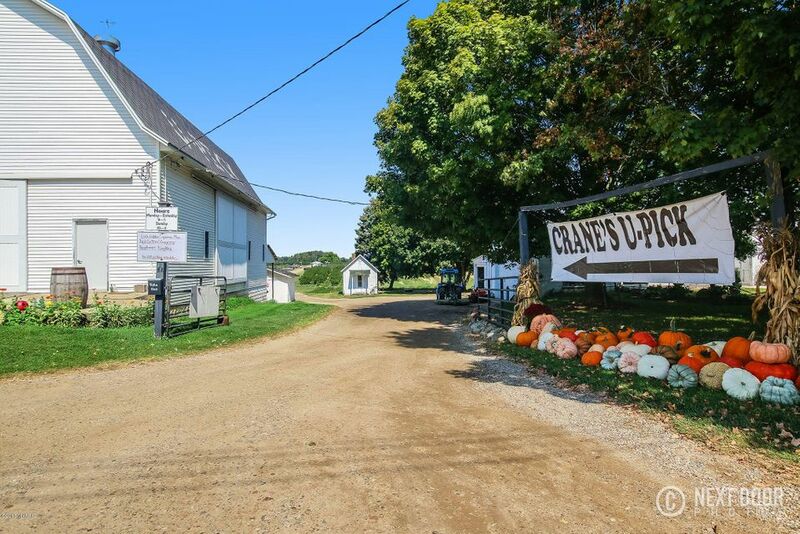 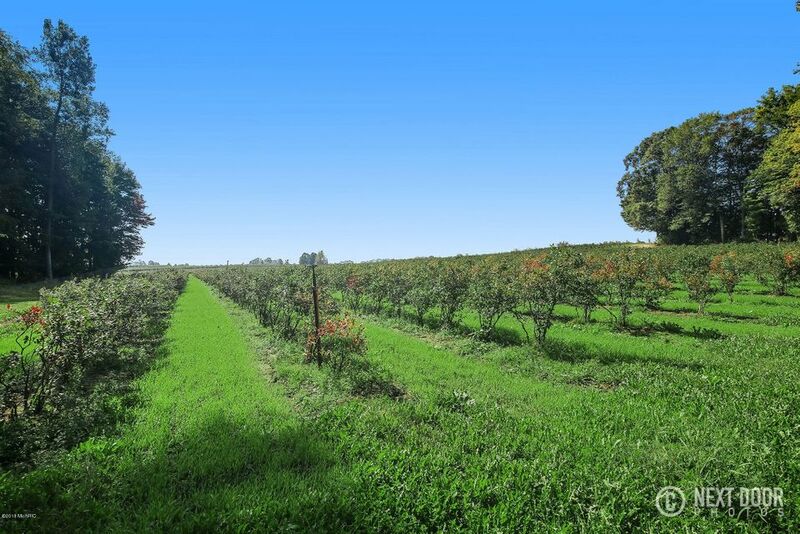 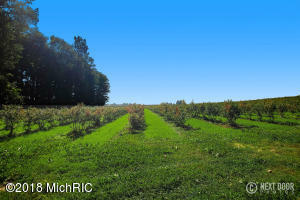 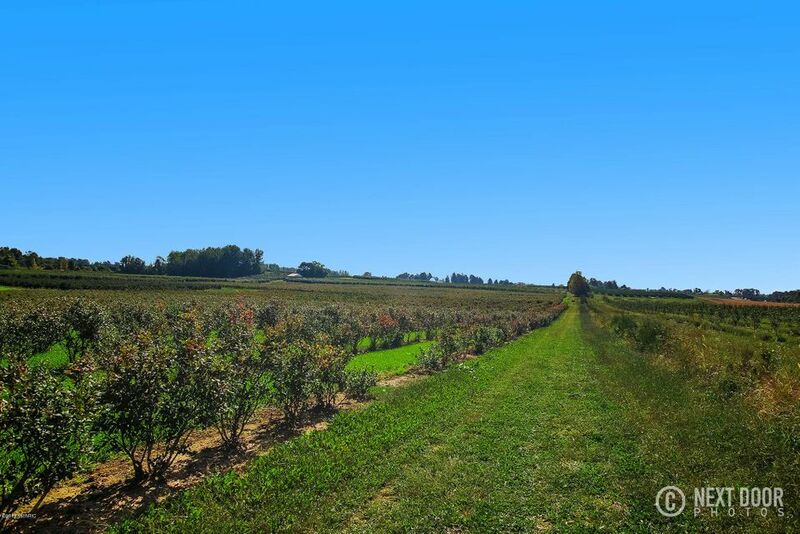 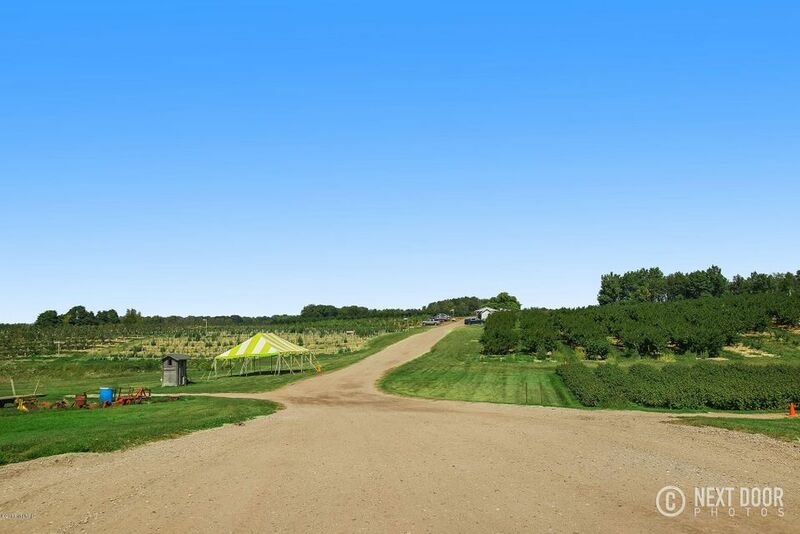 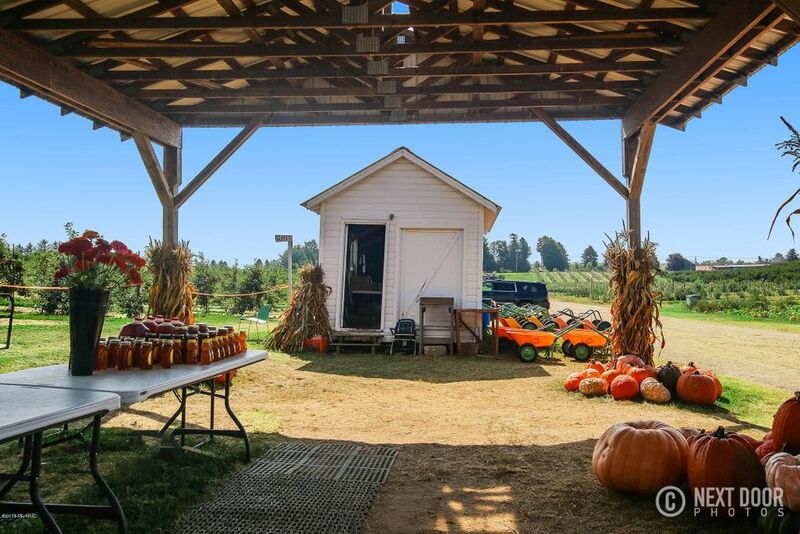 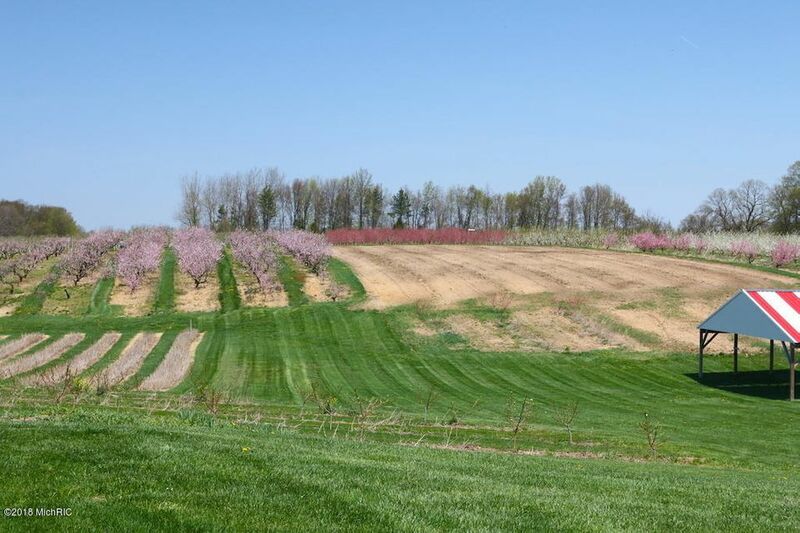 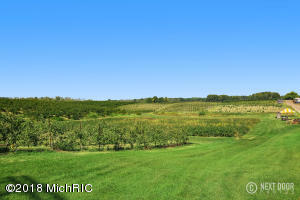 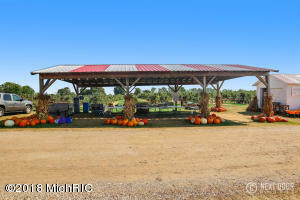 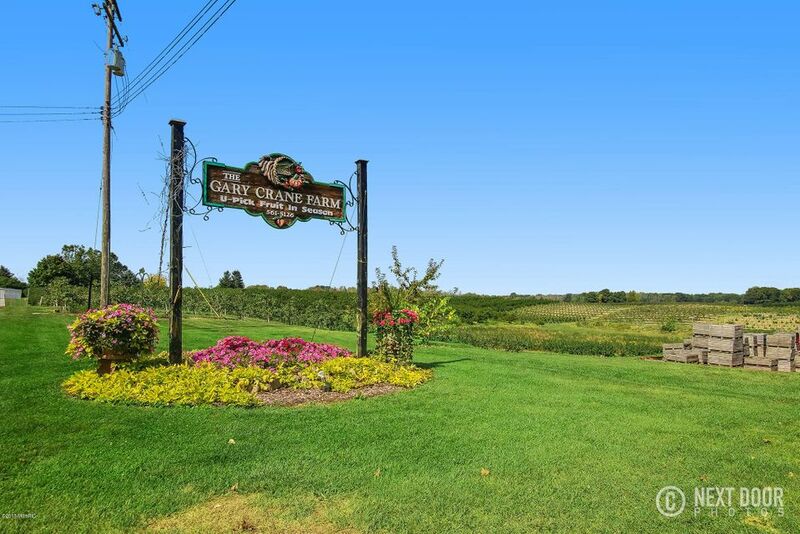 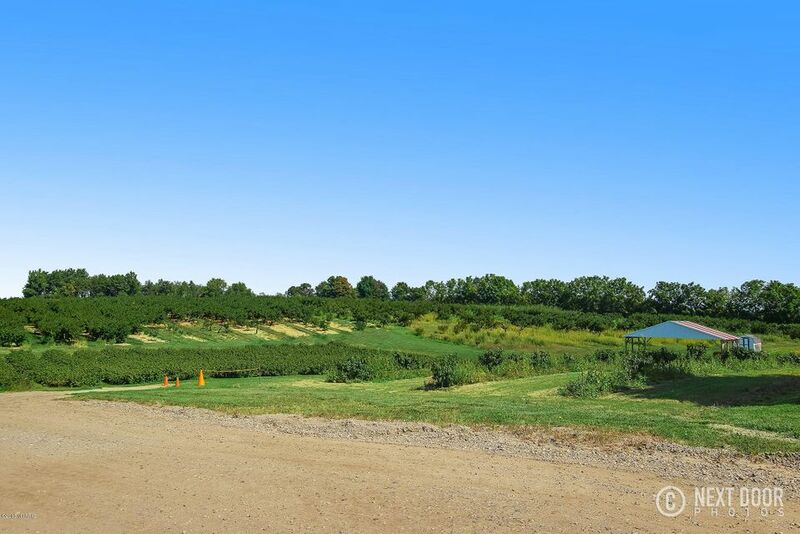 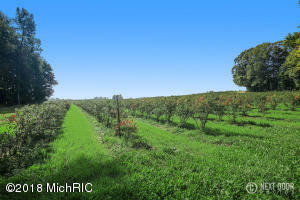 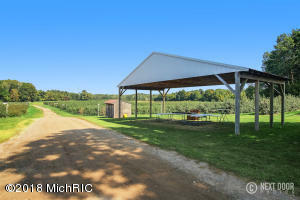 This amazing farm offers 112 acres of apples, peaches, nectarines, raspberries, blue berries, sweet corn, pumpkins, gourds and even beautiful cut flowers in a setting you wont soon forget. 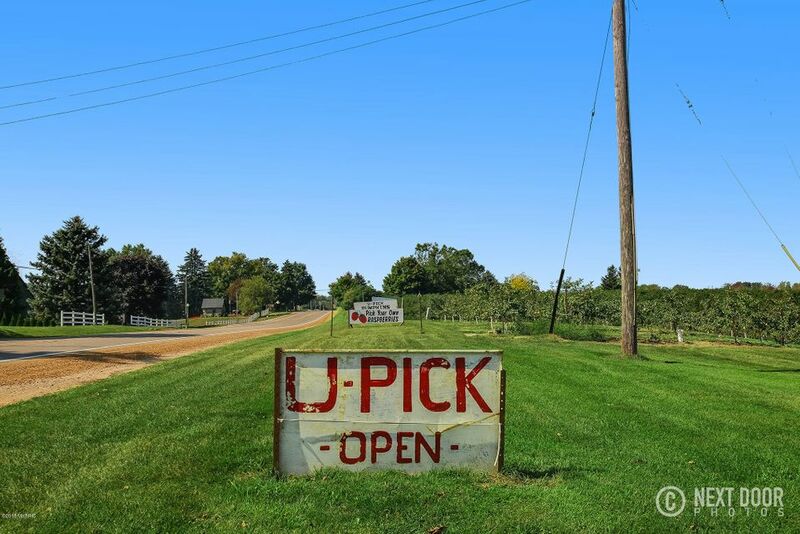 The thriving U-Pick business is open from mid-July through October. 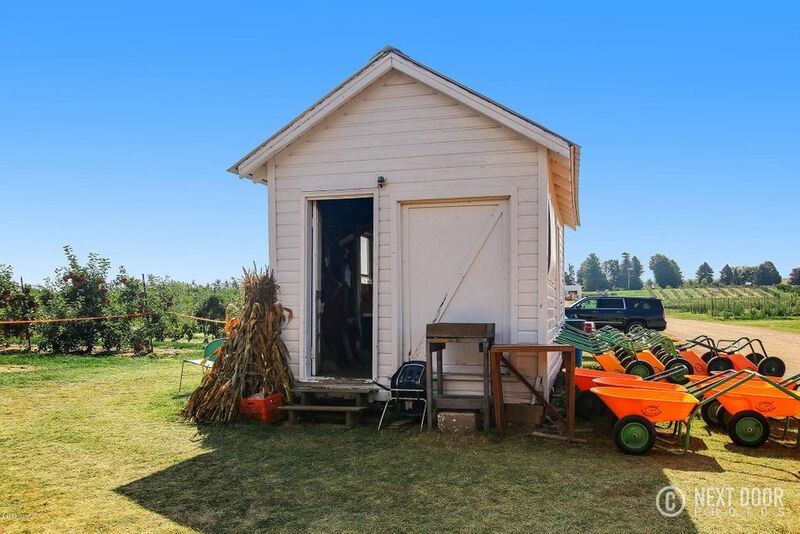 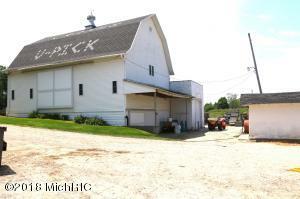 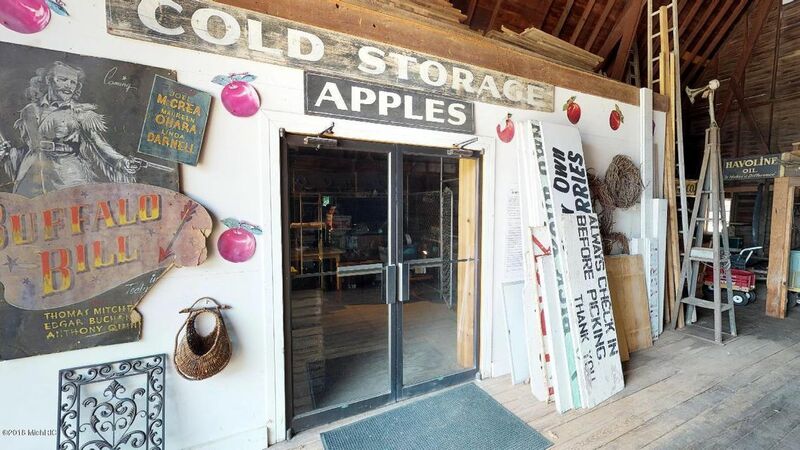 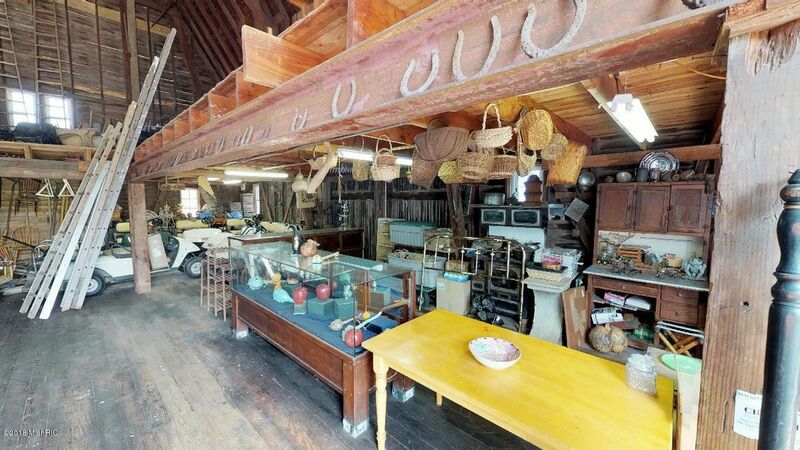 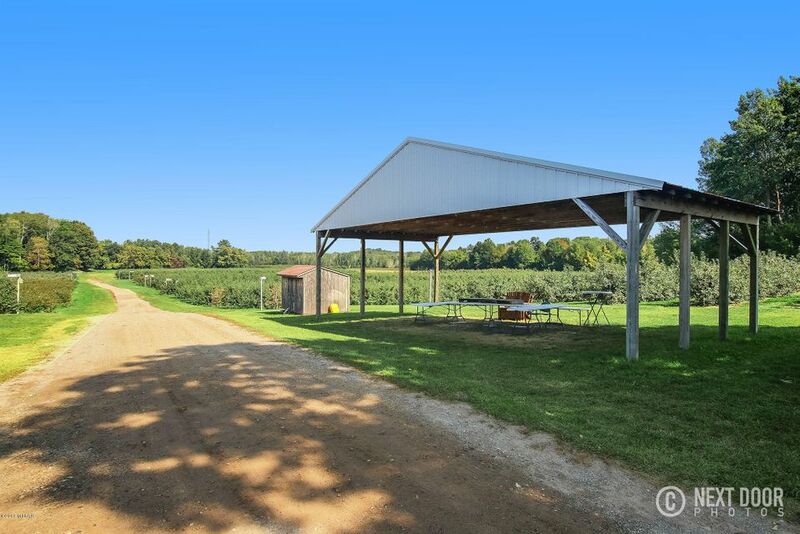 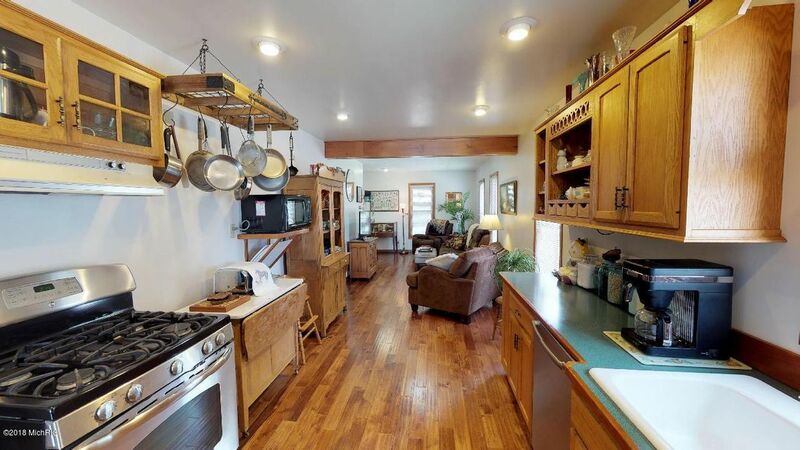 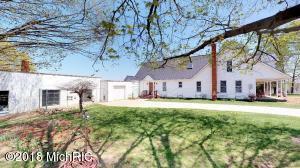 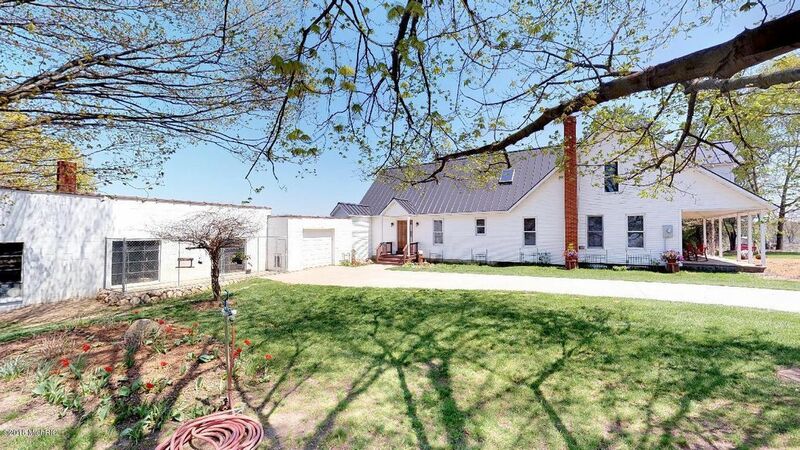 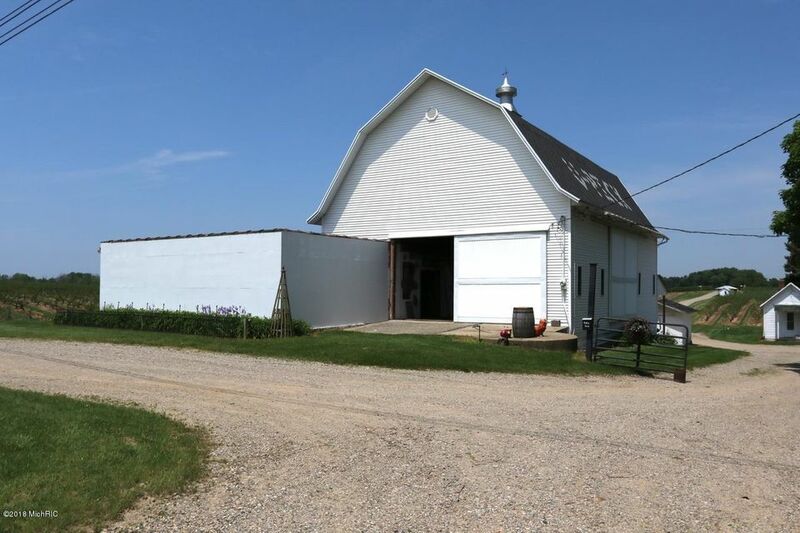 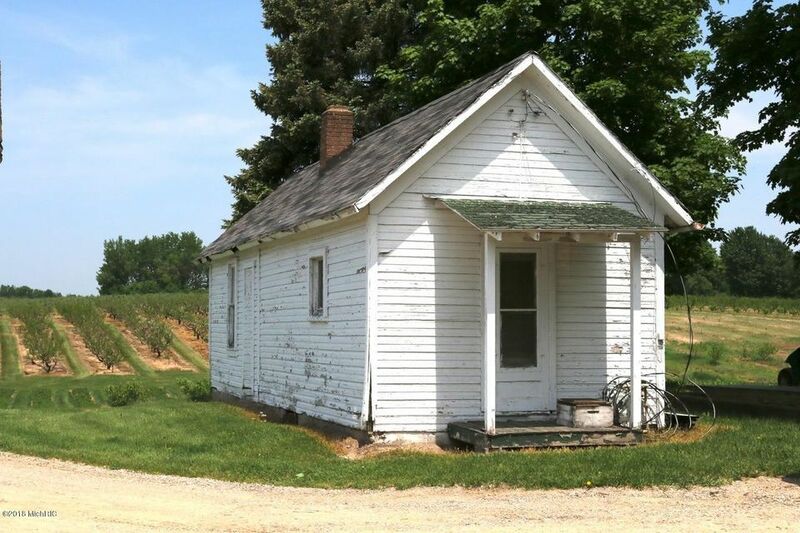 A large barn with potential retail space and three other storage buildings along with an updated 3 bedroom home give this tremendous potential. 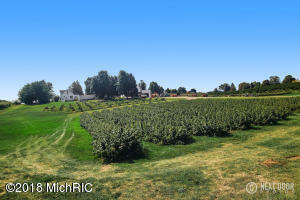 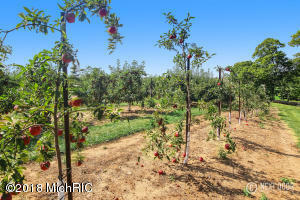 Agri-tourism is growing as more and more people return to the beauty and simplicity of the farm. 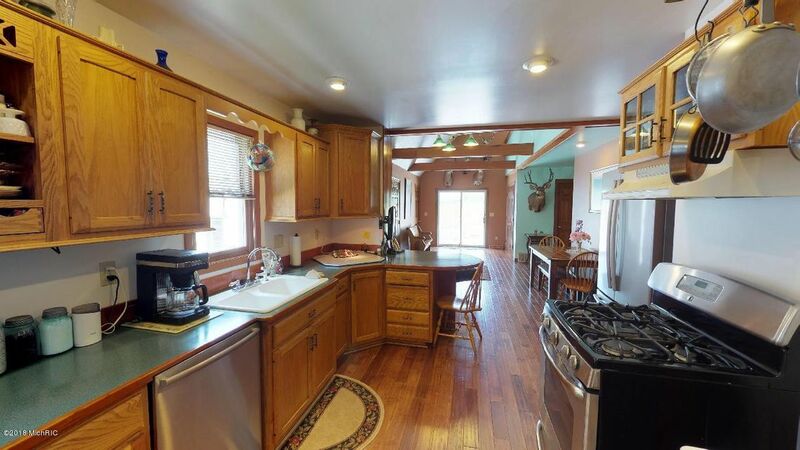 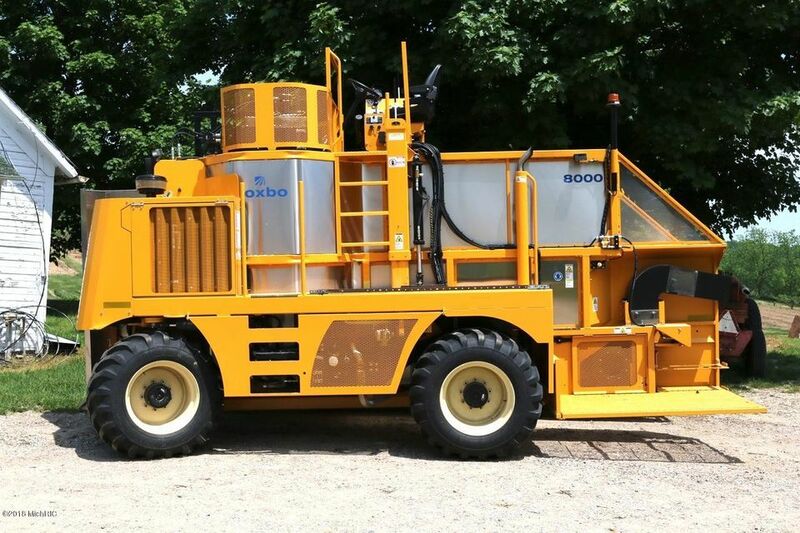 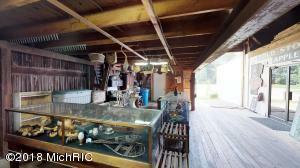 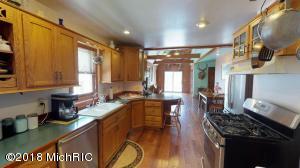 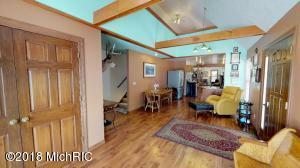 The possibilities are endless.Sale includes real estate, equipment, business and goodwill.